Gutters play an vital role in maintaining the integrity of your house. Without clean and efficient guttering, water would seep into your walls, cladding, windows and foundations. If your guttering is in need of repair or renewal you need to contact a company you can trust to provide you with the best products and advice. In Berkshire the professional and trustworthy company to contact is Camberley Glass and Windows. 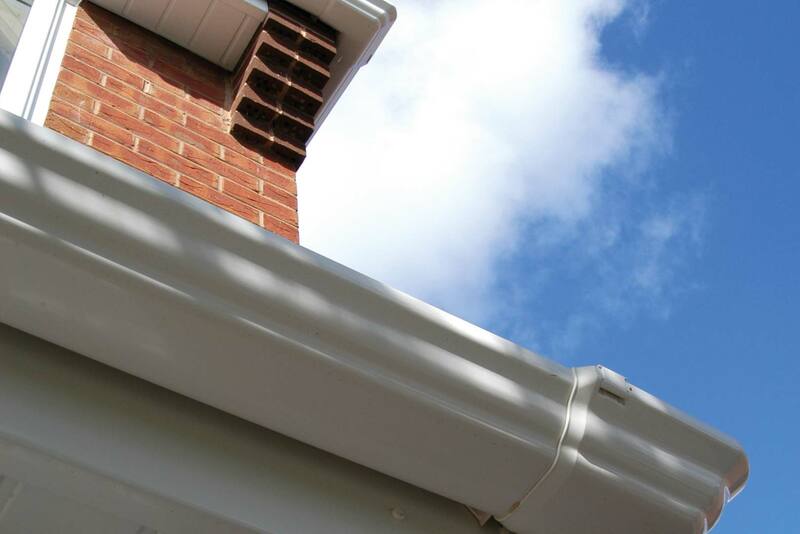 Camberley Glass and Windows has been providing guttering solutions and roofline products to the people of Berkshire and surrounding area for nearly 50 years. We pride ourselves on our professional service, attention to detail and customer care. This is why we get repeat custom and much of our business is by personal recommendation. You could look at our high ratings on Checkatrade and we are also on the Buckinghamshire and Surrey Trading Standards Approved list of traders. Visit our showroom at our offices in Camberley, Surrey, and you can learn more about our roofline products, which all come fully guaranteed. We have a team of advisers on hand who would be happy to give you any advice you may need and answer any questions. We do not indulge in pressure selling because our wish is for you to have to right advice and products for your needs. If you would like us to do a roofline job for you our professional team of fitters will carry out the work quickly and efficiently. Why not contact us today?